2017 heralds in a new initiative by the Tuscany government to lift the limit for the number of persons who can visit one of their spectacular (miniature) paradises: the island of Giannutri and the southernmost island of the Tuscan Archipelago. Giannutri is still ‘off limits’ if you are on your own, that means without a guide, so if you want to see some of the more interesting sites you still need to join a tour. It is a great opportunity to visit the island but the area open to the general public applies only to a limited corridor stretching from Cala Maestra Cala Spalmatoio. 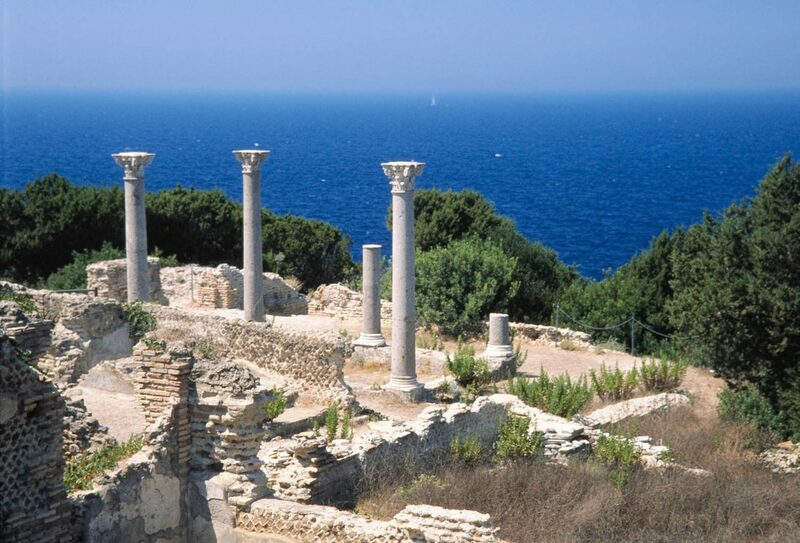 You can book your guide before arriving or you can book while on the ferry boat, but beware, every guide is limited to only 25 persons per tour – so even though there is no limited to arrivals, you may find the authorized tours run out of space to visit the immense beauty and historic sites, like that of the recently restored Roman villa. Another word of advice: without a doubt, the area is beautiful but the island is completely lacking in any kind of supplementary services such as supermarkets, restaurants and bar/caffe. Come prepared (water, food and sun lotion) or you could take a mini-cruise, which will provide all this and more or come with a guide who can help you prepare appropriately. 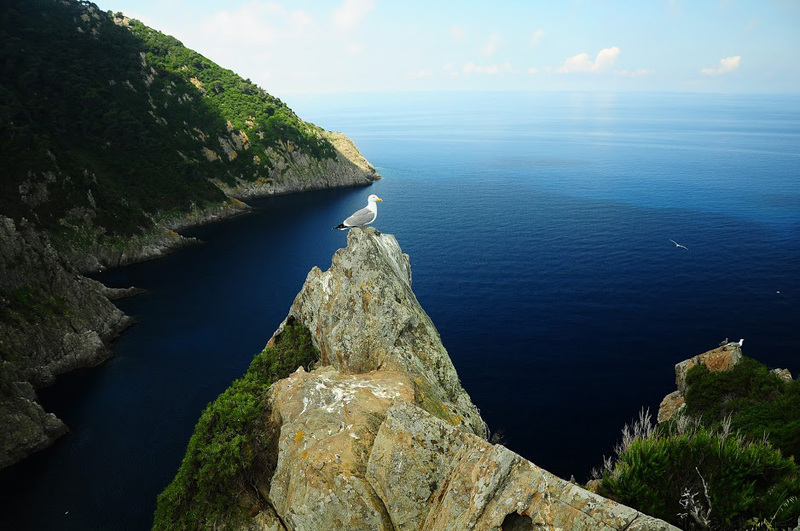 Besides the well known islands of Elba and Giglio, there are another 5 stunningly beautiful and virtually uncontaminated islands to visit and trek located just off the coast of Tuscany: Montecristo, Capraia, Pianosa, Giannutri, and Gorgona. Each one of these islands feature a particular type of fauna and flora with rare flowers, birds, and underwater parks. In addition to all that, they boast spectacular landscapes where you can hike in a peaceful environment. However in order to preserve their integrity, many restrictions surround their entrance.